US bitcoin exchange Coinbase informed they are doing away with the GDAX name for its professional exchange. 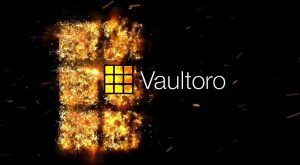 In its current form, it will now be known as Coinbase Pro. 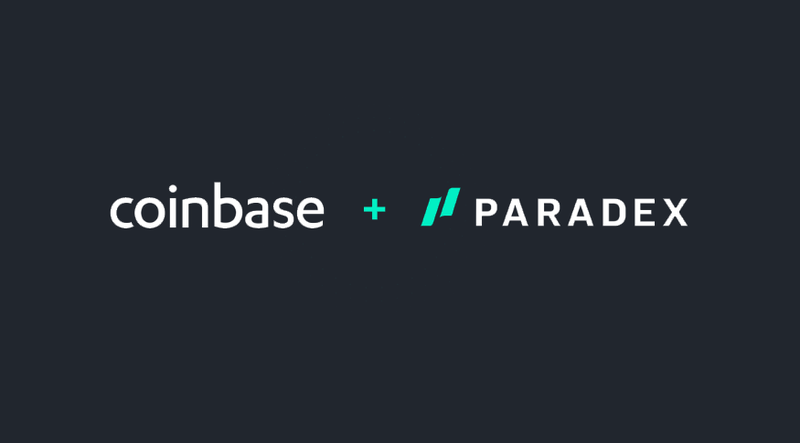 The move coincides with today’s news of Coinbase preparing to integrate Paradex, the newly acquired token relay app. 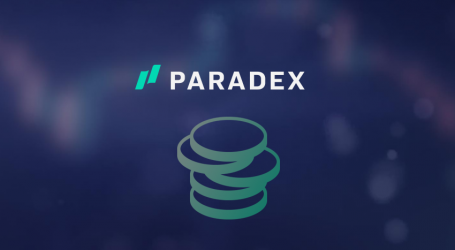 Paradex provides a unique ERC20 relayer. 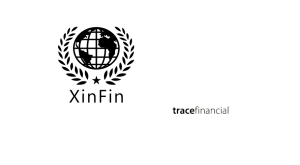 The app allows trustless trade, no custodianship, and no account sign-up. GDAX and Coinbase Pro will operate side-by-side until June 29, 2018, with activity mirrored on both platforms. 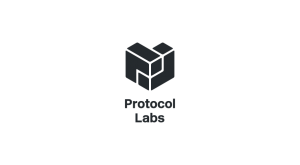 After June 29, all customers will be seamlessly rolled over to Coinbase Pro. 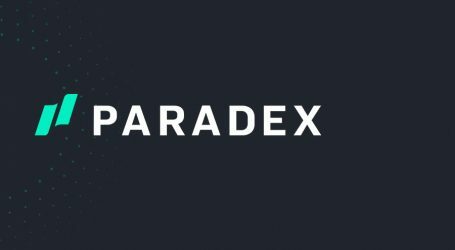 0x token was up for the day on the news, Paradex is built on top of the 0x protocol.